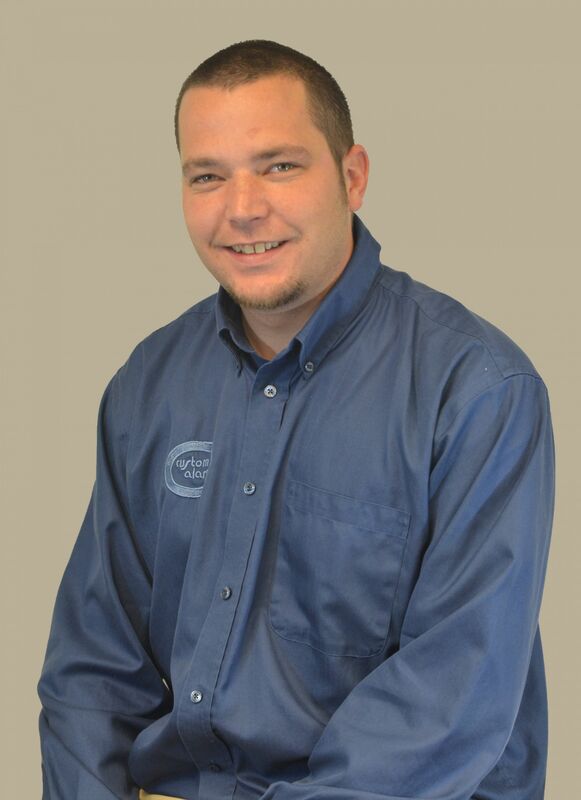 Josh Zunk is an Advanced Systems Design Engineer at Custom Alarm. Josh has a degree in Electrical Engineering Technology and holds a PLT License in the state of Minnesota. Josh has gone through multiple manufacture trainings and continues to expand his knowledge in multiple areas. He is a technical expert in Commercial Security systems and integrations. Josh is also self-taught in the world of IT. In his free time Josh enjoys spending time with his family. Josh’s hobbies include cooking, fishing, gardening, and anything outdoors. Josh resides in SE MN with his five-year-old son, Wyatt; 17-year-old step son, Tyler and wife, Melissa.